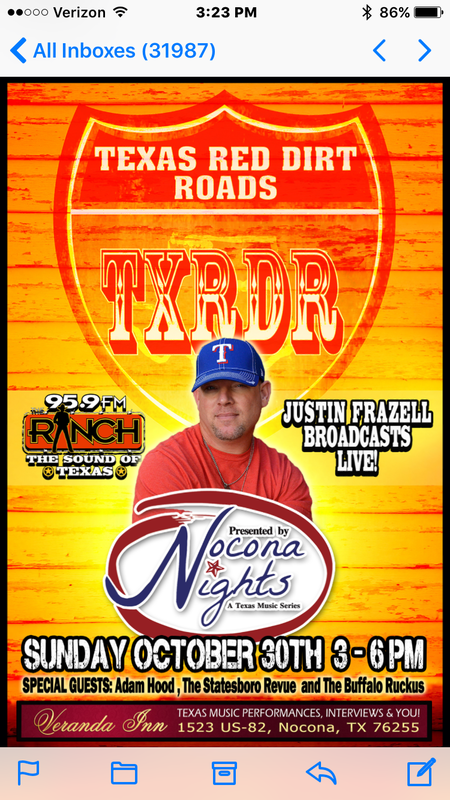 Justin Frazell brings 95.9 radio to Nocona. 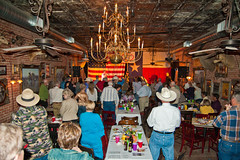 Our much anticipated Music Festival is this weekend at the Veranda Inn, Nocona. 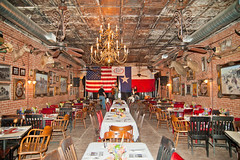 Please plan on attending, but let us know if you cannot, as we have reserved seats for Patrons. 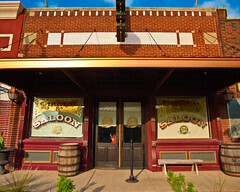 Friday: Doors open at 6 PM, with performance by Brandon Rhyder and Band at 7 Pm, followed by Dale Watson and Band at 9 PM. No dinner is served, but Hot Links and buns are available for purchase. BYOB. Saturday: Doors open at 5 PM. 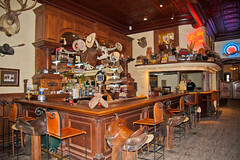 Matt Hillyer and Band at 9 PM. These are sold out performances and no tickets are available. As noted above, no meal served Friday; Full meal served Saturday. 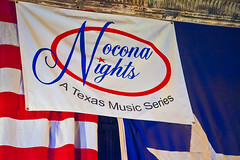 Looking forward to an exciting weekend of Texas music!